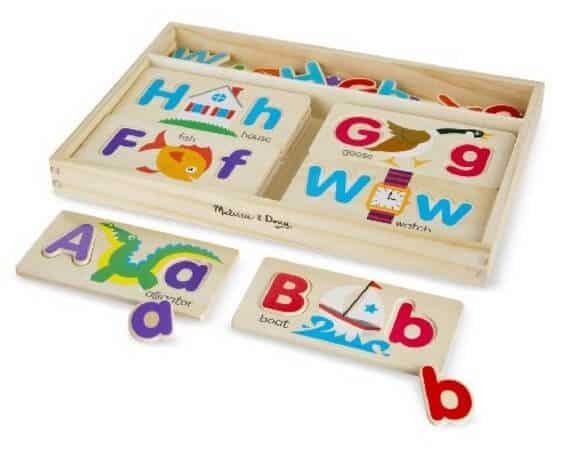 The Melissa & Doug ABC Picture Boards is on sale for $14.86 at Amazon right now. That's 26% off the list price of $19.99! A great gift idea for the little ones! A fun and educational toy!